SpeedySignsUSA is your stop for County Commissioner site signs. Design and order online today! Political site signs are a great way to effectively reach voters around your city. 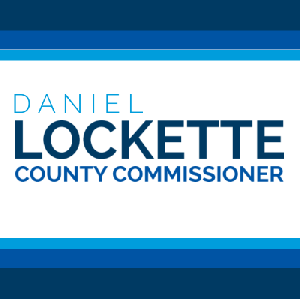 Our site signs are designed specifically for your campaign for County Commissioner so that you can boost your way to the top of the polls. Every sign order placed by 3pm EST will ship out the very next day. Now that's speedy. We only use the very best materials available. Rest assured you will receive a top quality sign. If you are not completely satisfied with your sign purchase we will make it right! Our online design tool makes it quick, easy and fun to design your very own custom sign. All orders are checked by our customer service team before going to production. Aluminum is a very strong durable material. Perfect for a long lasting outdoor durable sign. Polystyrene is the perfect material for inexpensive interior retail display signs. Often called art board. Foam core is a perfect material for interior signage. PVC is commonly used by many retail stored for interior display signage. Recommended for interior use only. If you are looking for a long lasting sign which is extremely outdoor durable, rigid board is the material for you.